Paul Stanford in the news. An archive of news stories. For over 30 years Paul Stanford has been working to end marijuana and hemp prohibition. He has appeared in hundreds of news stories and publications. Listed below are some of the news stories that Paul Stanford’s businesses have appeared in. CounterPunch Magazine: Hemp, Cannabis and Marijuana: What’s the Difference? MarijuanaPolitics.com: Will Napster Co-founder Lead California’s Legalization Effort? 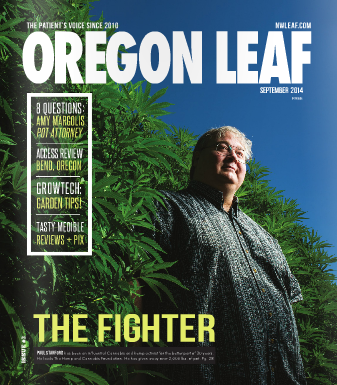 Salem News: Oregon Farmers can Legally Grow Hemp as of Now!